Childish Gambino looked sharp in an all-white suit. 5. 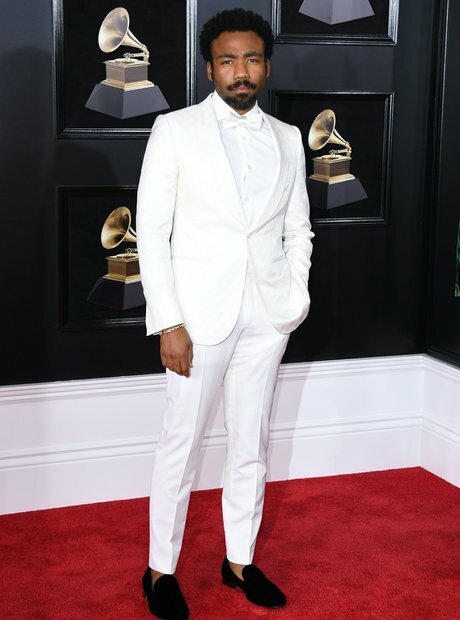 Childish Gambino looked sharp in an all-white suit.